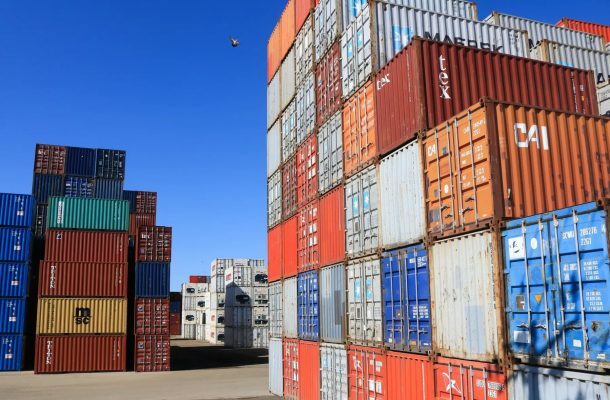 For Indonesia, a domestically unpopular trade agreement is an unlikely priority, especially with elections approaching. 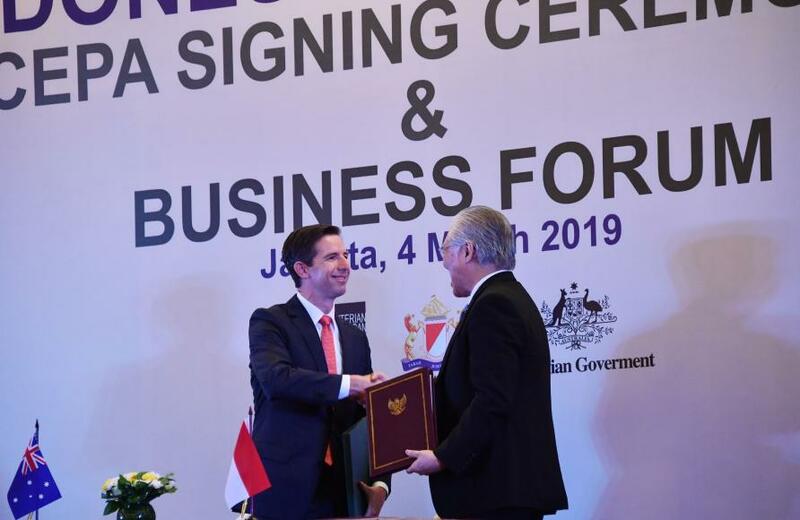 Indonesian Trade Minister Enggartiasto Lukita with his Australian counterpart Simon Birmingham after signing the trade deal in Jakarta. 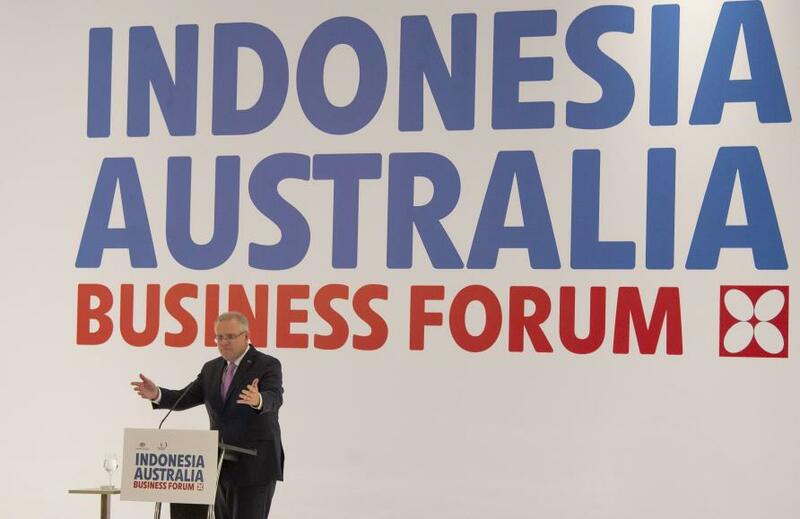 Prime Minister Scott Morrison speaking to an audience of Indonesian and Australian business people last year. 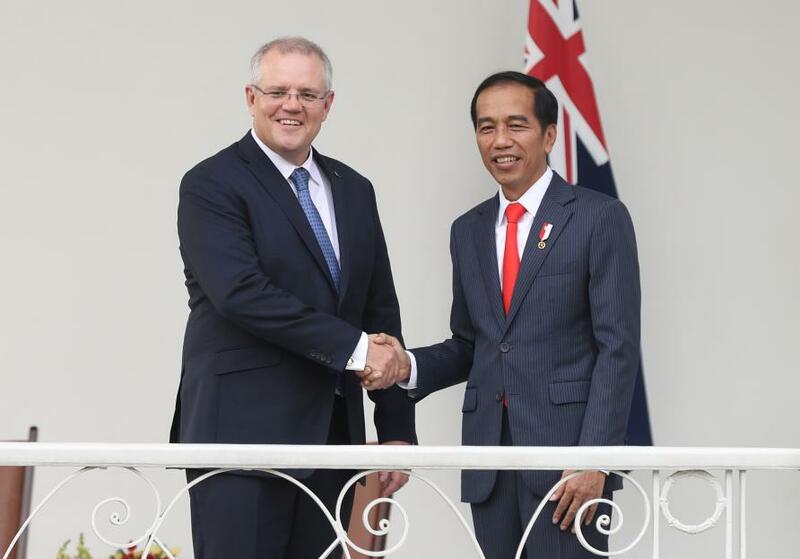 President Widodo has pushed for trade liberalisation and portrayed Indonesia as open for business. 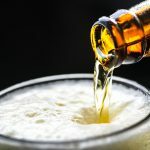 This article was published by Pursuit. 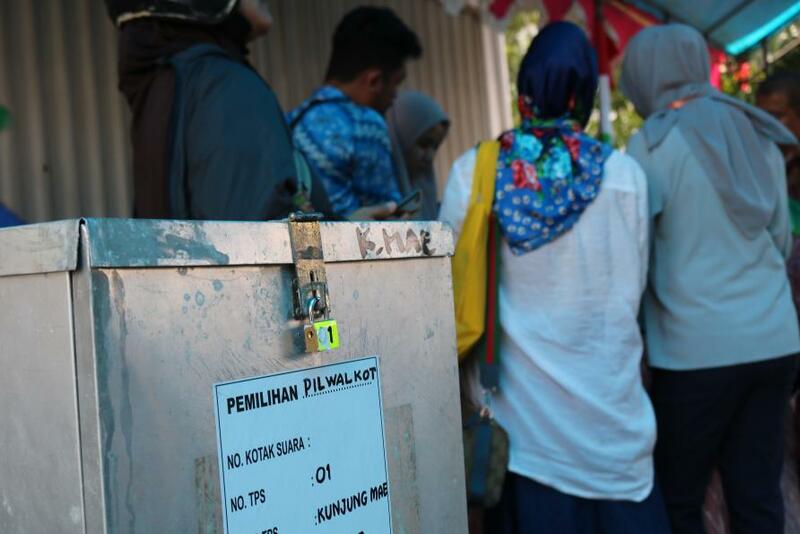 A version of this article was also published on Election Watch and the Indonesia at Melbourne blog. 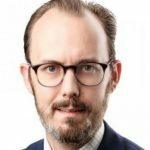 Matthew Busch is a PhD candidate AT Melbourne Law School and a non-resident Fellow at the Lowy Institute. 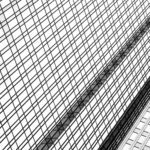 His research interests include the politics and economics in Southeast Asia and Southeast Asia’s energy and infrastructure sectors.